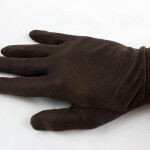 They don’t seem to have a website, which is rather surprising these days, but Alaska Bear seems to have a good product with their 100% Pure [Mulberry] Silk Glove Liners ($12.99). Heading to Olympic National Park with potentially cold conditions, I picked up a pair to supplement my regular gloves in case extra warmth was required, and certainly wasn’t disappointed (or cold). 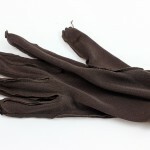 The gloves, size medium, arrived in very simple packaging.– a plastic bag with thin cardboard insert. Easy enough to open and minimal waste. No complaints. Once the bag was opened, the gloves went on for the first check. 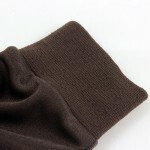 The liners were made of smooth and soft fabric which felt thin but warm, with a snug but comfortable fit around my hand and wrist. No scratchiness or discomfort was felt around the seams, which was a big plus. I should note that I had returned two other brands of liners prior to purchasing these because of very uncomfortable stitching on the inside of the gloves, particularly around the base of the thumb. Overall appearance of the stitching was good. There was one loose thread at the base of the right hand thumb, but it did not seem to affect the integrity of the seam. Flipping the glove inside out, I was surprised to find what appears to be a good bit of fabric and thread given how comfortable the glove felt. 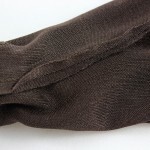 The thin cloth folds over nicely when worn. 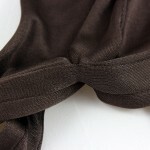 Close-up of inside out seam. 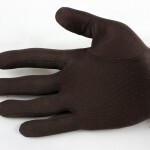 Last check before taking these camping was to see how they fit with my neoprene Hatch Specialist Gloves. 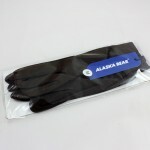 The Hatch gloves are already fairly snug, so I was again surprised when the Alaska Bear liners fit easily underneath. With the liners proven out at home, they were placed with the camping gear. The first day on the North Fork Quinault River tail was warm, so I did not have a chance to try the Alaska Bear liners until the next morning. Morning temperatures weren’t too cold at around 40F, but I layered them with my Hatch gloves, grabbed the trekking poles, and got hiking. My hands warmed up very quickly, so I removed the outer glove about 10 minutes in and continued onward with just the liners. 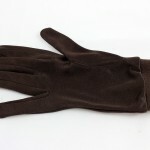 The liners worked well with the trekking poles, and kept my hands very warm. Sweaty, actually. I ended up removing them at the first river crossing due as the temperature rose to the mid/upper 40’s since it got too warm for them. 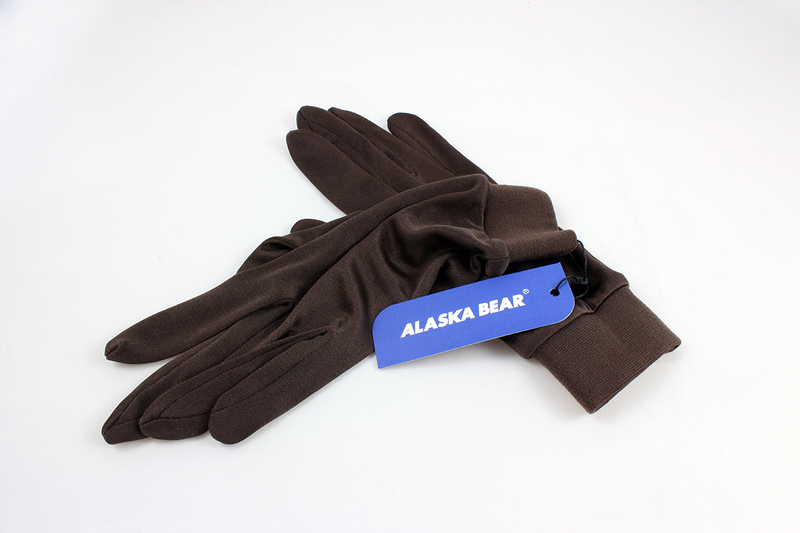 Although the Alaska Bear Silk Glove Liners got maybe 2-3 hours of use, they performed quite well in that time. 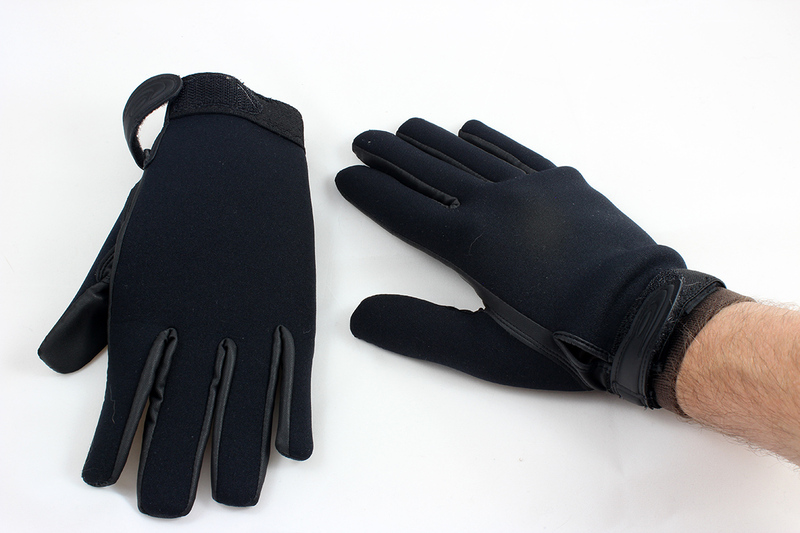 They were quite warm, especially when paired with gloves, and I felt no discomfort on the seams when using trekking poles. Overall, I’d say these liners are an excellent value for around $12, and would not hesitate to recommend them. At 0.63 ounces, I also consider these suitable for an ultralighter. These will definitely be part of my gear for “Texas cold” weather.